“KEEPING UP with the JORGENSONS” comes to Whitefire Theatre’s Solofest! Thursday, February 21st, “Keeping Up with the Jorgensons” comes to the Whitefire Theatre’s SoloFest. 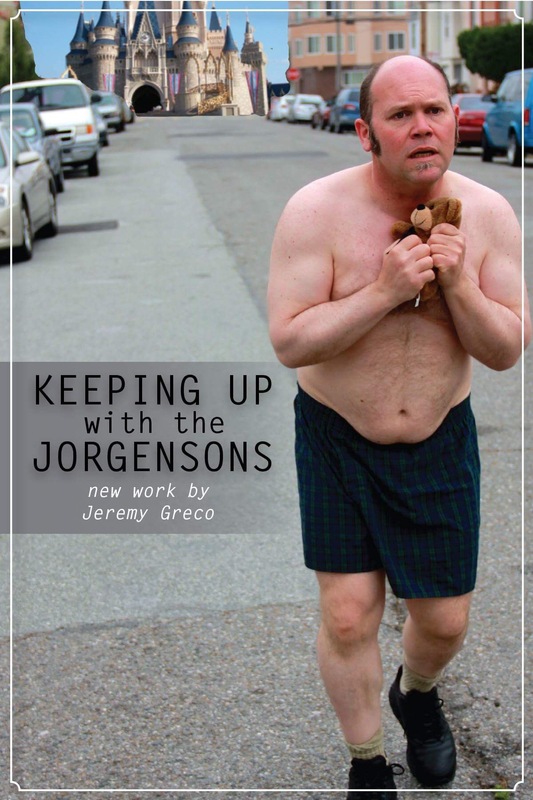 “Keeping Up with the Jorgensons” comes to the United Solo Theater Festival in New York! 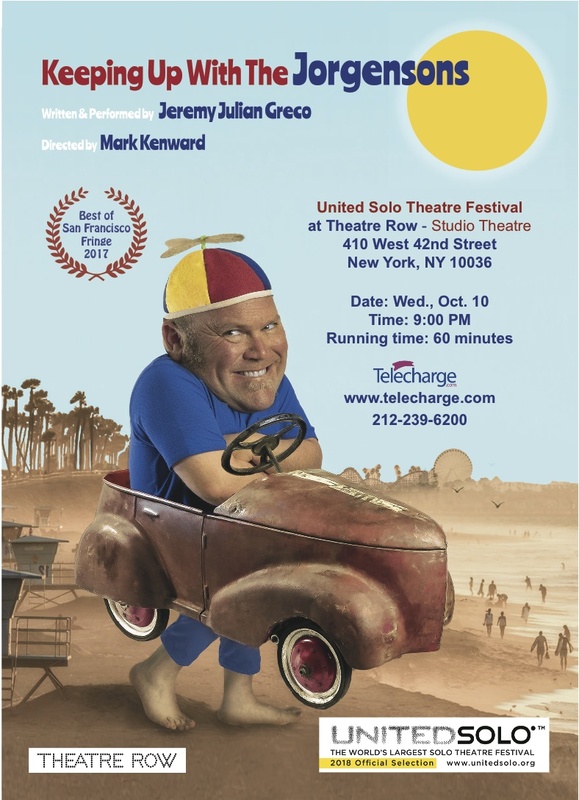 Wednesday, October 10th, at 9pm, Keeping Up with the Jorgensons comes to the the United Solo Solo Theater Festival in New York. “Keeping Up with the Jorgensons” at the Marsh Theater this August!